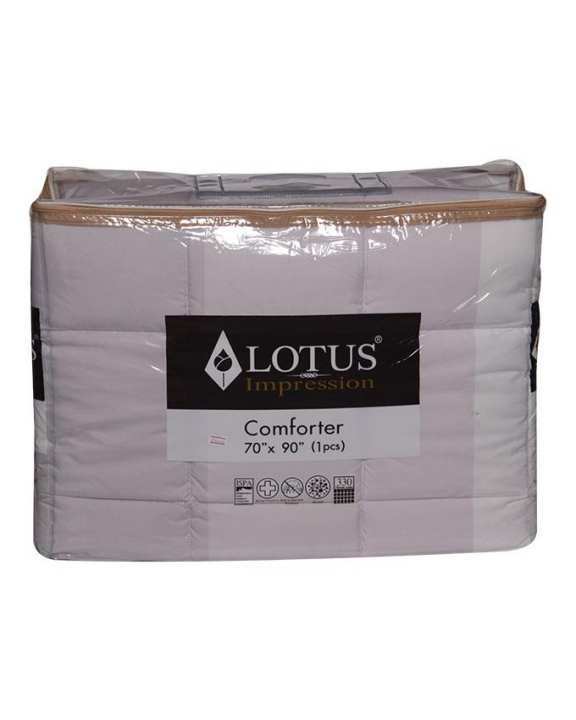 Product details of LOTUS Impression Comforter (70"x90") - 1 pcs. Comforter : King size - 90"x100", Standard size - 70"x90"
Specifications of LOTUS Impression Comforter (70"x90") - 1 pcs. 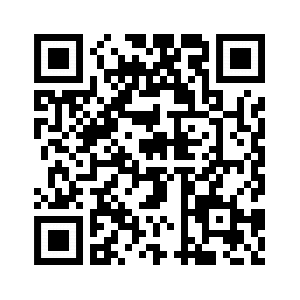 Ratings & Reviews of LOTUS Impression Comforter (70"x90") - 1 pcs.